View basket “Sir Bucket” has been added to your basket. 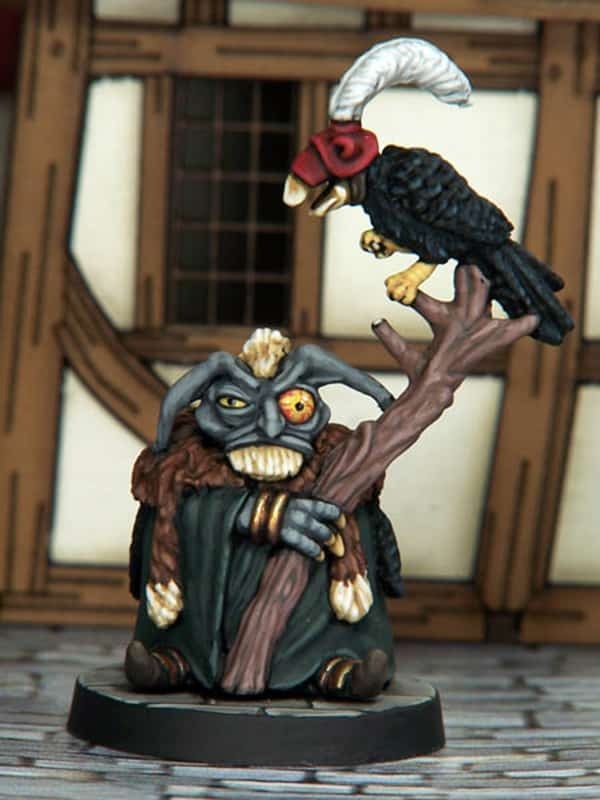 Revered by the Beardfolk as a magus of high power, Kroldor has long studied the secrets of the mysterious and ancient Darkwoode. Many are the years he has spent collecting and searching for mysterious artefacts and strange arcane relics. 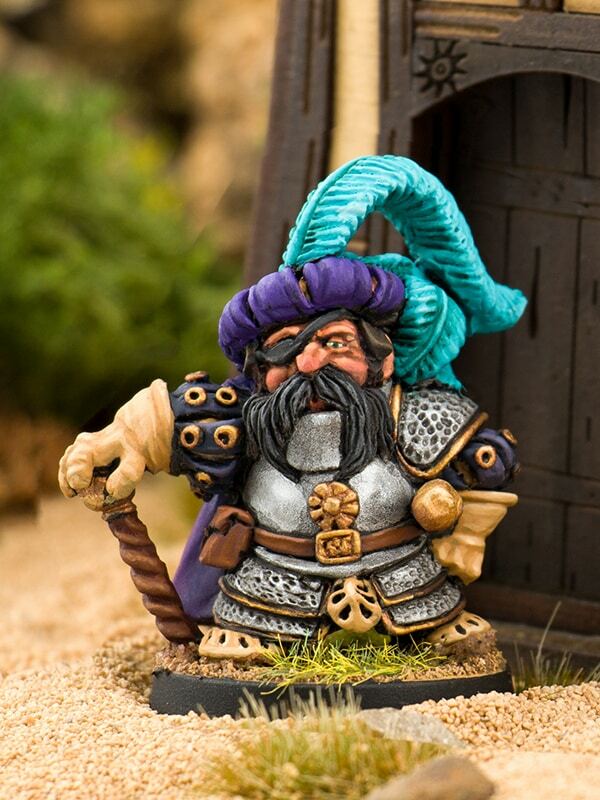 This blister pack contains 1 x ‘Kroldor the Elder – Dwarven Wizard’ white metal fantasy miniature. 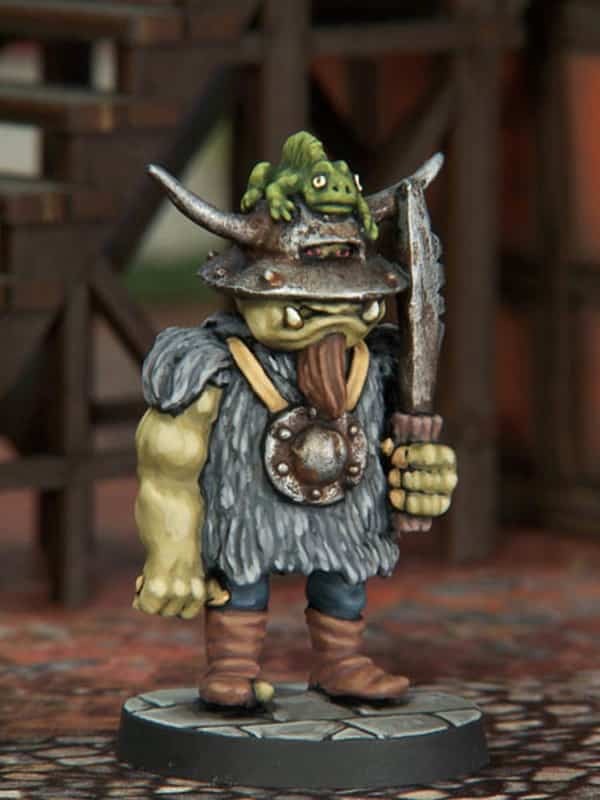 Part of Northumbrian Tin Soldiers Nightfolk range of fantasy miniatures. 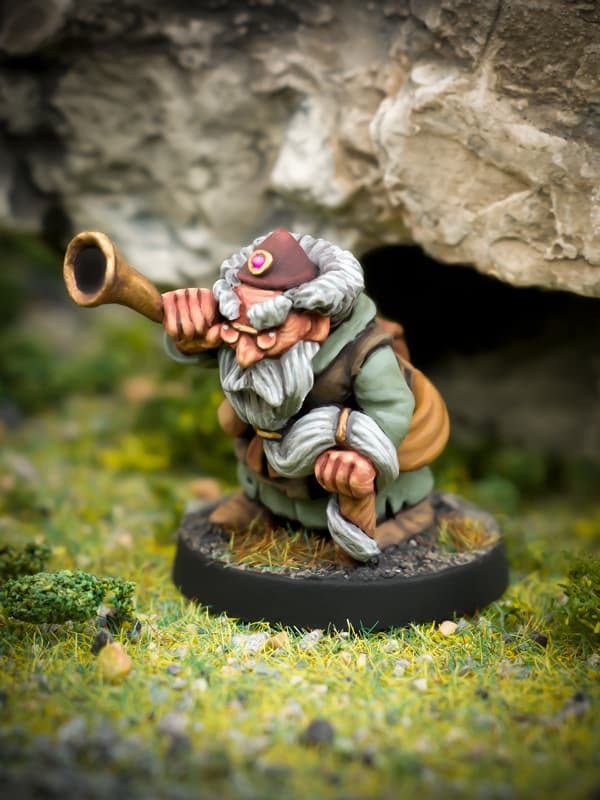 Beardfolk fantasy dwarves are especially suitable for use with fantasy roleplaying and tabletop games such as; Dungeons and Dragons, Frostgrave, as well as many other popular 28mm-32mm skirmish Wargames. 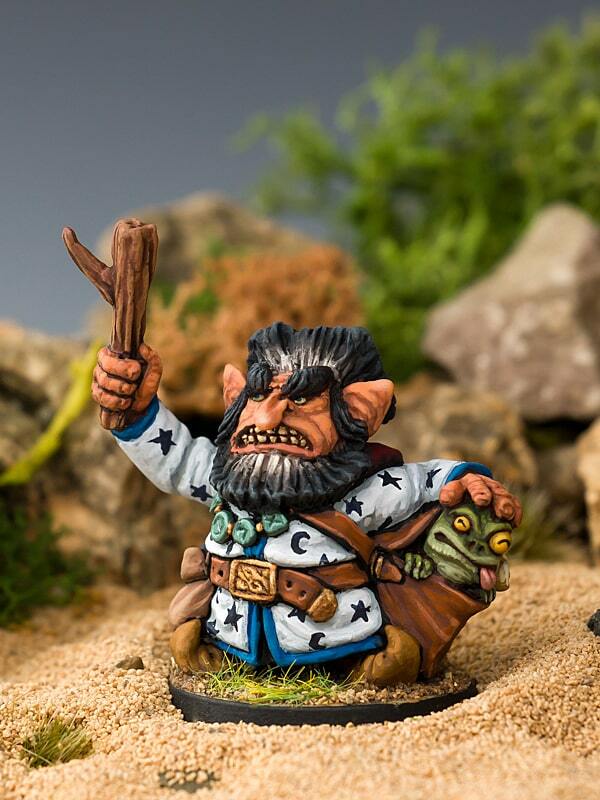 All of our Beardfolk figures are supplied unpainted. The alloy may contain trace amounts of lead; and therefore should not be chewed or swallowed.